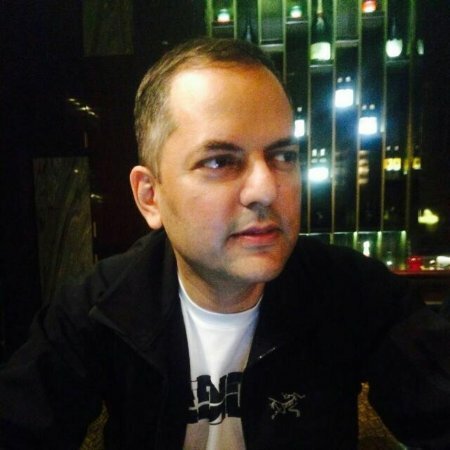 Mumbai : Hotstar, India’s largest premium streaming platform reached 267 million viewers in the first three weeks of VIVO IPL 2019. The platform has already managed to surpass last year’s record of 202 million viewers registered for the entire season. 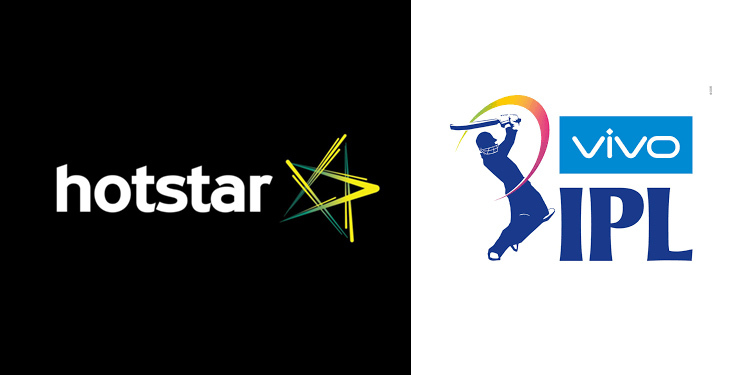 Hotstar also set a global live streaming record once again with a concurrency of 12.7 million viewers during the Royal Challengers Bangalore v/s Mumbai Indians match on 28th March 2019. With this, the platform broke its own previous record of 11.2 million concurrent viewers who watched the India v/s New Zealand T20 match. So far, the tournament has been stellar for Hotstar,witnessing 2x growth in watch time over the same period last year. With ‘Koi Yaar Nahi Far’, Hotstar is bringing people together irrespective of their location giving viewers the opportunity to invite their friends and family to the platform, watch the matches, and participate in the Watch ‘N Play game together. Fans can compete and see where they stand against their friends and family through the new social leaderboard.